Hi there and welcome to the very FIRST blog post for KN Kreative! I'm so excited to have you here with me. I've got so much up my sleeve to share with you! "Why now?" you may ask. Well, today marks my FIVE year anniversary of starting KN Kreative and I wanted to commemorate the occasion with something new. I can't even believe that it's been that long when it feels like it's been a lifetime and the blink of an eye all at once. If you're wondering how I got started on this crazy journey check out the story of KN Kreative on my About page. 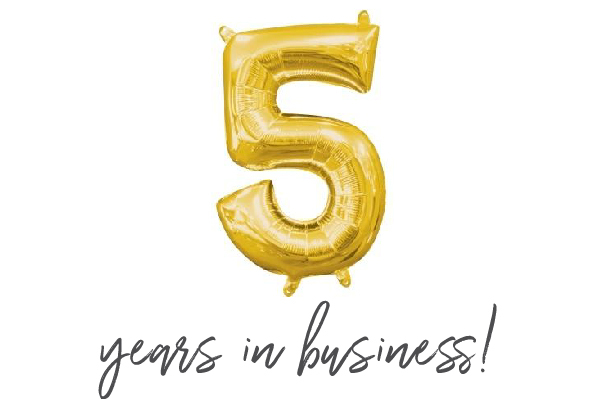 The amount my business has grown and expanded over the years is honestly quite crazy to me as I never even imagined myself as a business owner. It is truly because of my friends, family, and the amazing people I get to know and work with that have made this all possible. I can't wait to grow even more in the future, I still have so much to learn and so much more to offer current and future clients! Blogging has been a goal of mine for years and it feels so good to finally get this up and running and checked off my to do list! The main reason I have been wanting to blog is because there is SO much more that goes into my biz then the snippets you see on my social media pages and website, and I would love to give you a closer look into what working with me is like. - Random tidbits about the life of ME! This will be a fun journey. It will be pretty with all kinds of photos and client work to show off and it will be educational for all you brides, business owners, and mommas out there. It may also be a little terrifying for me to put myself out there time and time again in the hopes that you get a little something out of it ;) Thanks for hopping on this crazy small biz journey with me, I am so happy to have you!